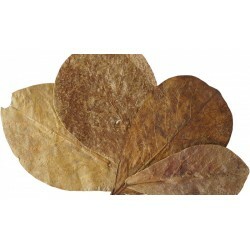 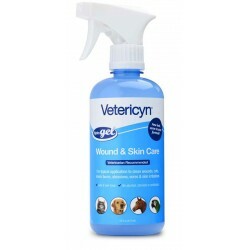 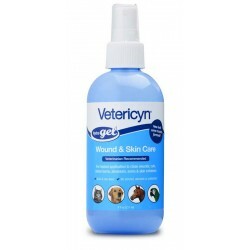 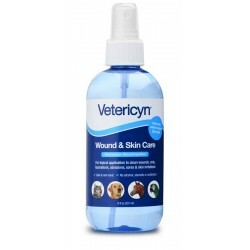 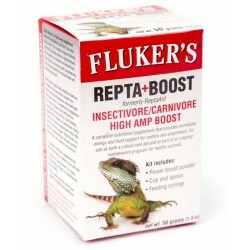 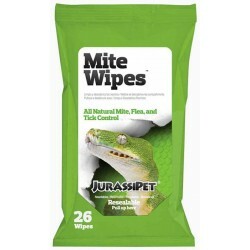 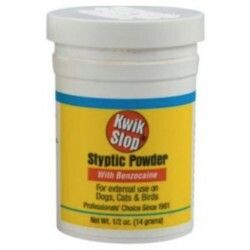 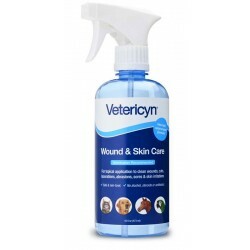 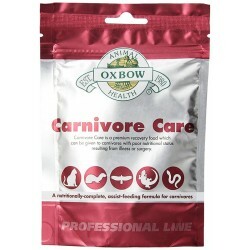 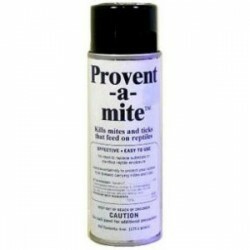 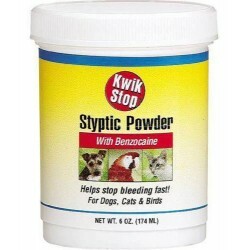 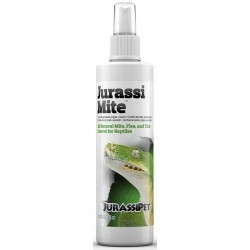 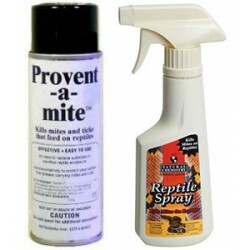 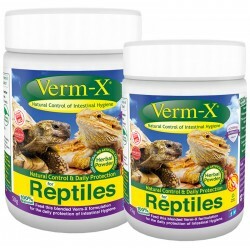 Buy Wholesale Reptile Medicine, Treatments & Remedies For Sale at Bulk Prices! 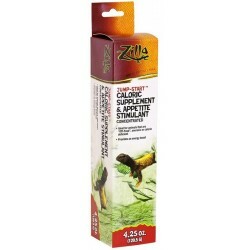 Dr Turtle is a slow-release calcium block that conditions water while providing a calcium supplement to promote healthy shell growth for aquatic turtles. 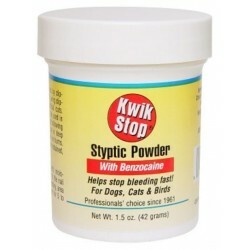 To use, simply place the Dr. 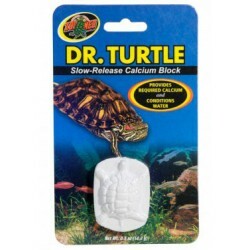 Turtle Block in your turtles water supply. 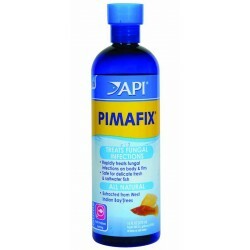 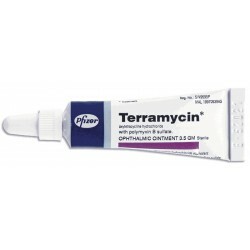 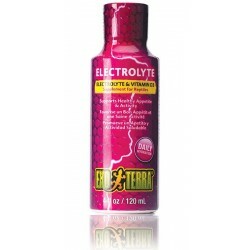 Maintains a balanced electrolyte flow within body fluids and supplies Vitamin D3 for proper calcium absorption. Vitamin D3 is vital for captive reptiles not exposed to UV-light to prevent or reverse metabolic bone disease. 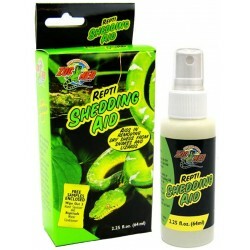 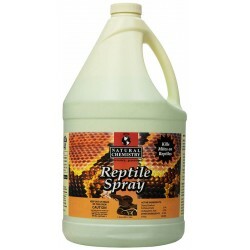 Reptaid is a natural blend that may support immunity for reptiles 250 grams or less. 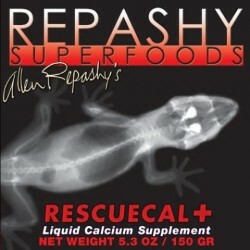 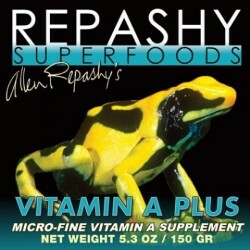 Reptaid is packed with antioxidants to help support a healthy immune system. 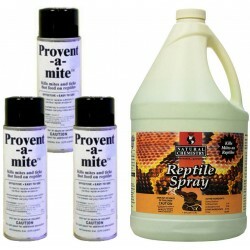 When reptiles are exposed to certain elements or environments, this can cause immune fluctuations. 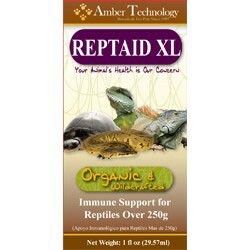 Reptaid XL is a natural blend that may support immunity for reptiles weighing 250 grams or more. 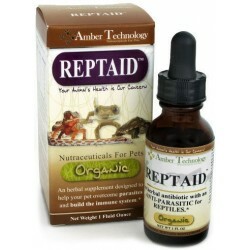 Reptaid is packed with antioxidants to help support a healthy immune system. 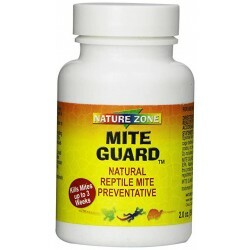 When reptiles are exposed to certain elements or environments, this can cause immune fluctuations. 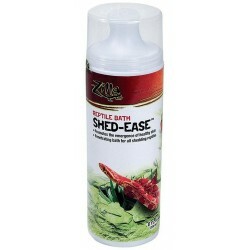 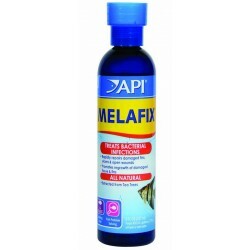 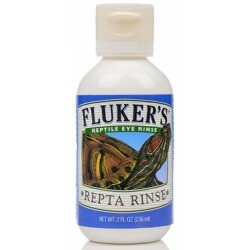 A deep-penetrating, concentrated, skin and shell conditioning cream for turtles. 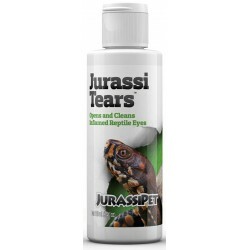 Size: 2 oz This product has been discontinued by the manufacturer.